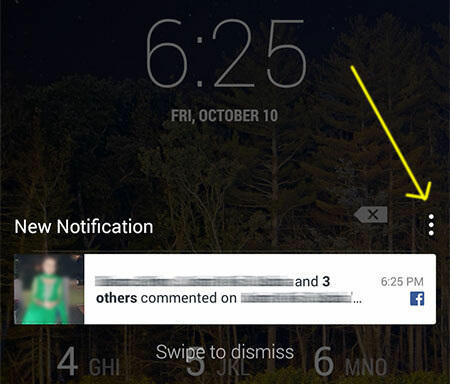 Facebook has recently started showing notifications on the lock screen of Android devices. It is enabled by default. The notification can light up your screen to display the message. If you are not a big fan of this new invasive feature by Facebook, then you can simply disable it within a few taps. Tap on the three dots option on the top right of the notification. Tap on the top right options slider to disable it completely. You can also disable individual options using the adjacent radio buttons. This option is viable only if you currently have a lock screen notification being displayed. If you have already swiped it away, you can use the Facebook app to disable it completely. Click on the three lines options menu on the top right of your Facebook app, right below the chat menu. Scroll down to Help & Settings > App Settings and tap on it. 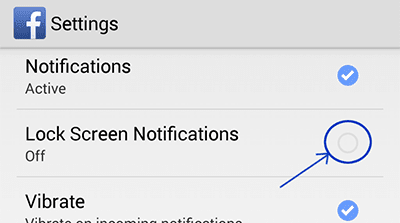 In settings, scroll down to Notification Settings > Lock Screen Notifications and remove the check mark next to it. 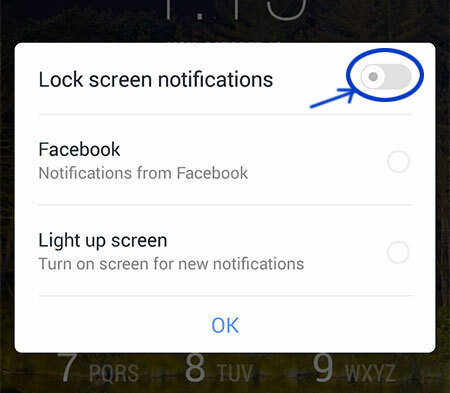 This method completely removes the Facebook lock screen notifications for those people who find it annoying or unnecessary. 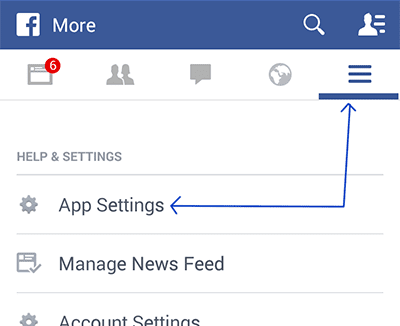 Go to the Facebook app's options screen by tapping on the three lines menu near the top right. Move down to and tap on App Settings under the Help & Settings heading. Find the option that says "Lock Screen Notification" and tap on it to add a check mark on the right. This way, you will have enabled notifications in your lock screen. You can view them as they arrive and swipe them away to disregard them. You can also tap on them to read the photo comment or likes that you've received. If your lock screen requires an access code or pin, you will have to provide it after tapping on the notification.